Almost all of Nintendo’s mobile games were developed in-house. But for Dragalia Lost, the company teamed up with Cygames. Could there be more collaborations in the future? The update on Nintendo titles is that development of Mario Kart Tour is currently progressing towards release during this fiscal year, as planned. Based on our past experience, the most important thing is not an application’s launch, nor its initial momentum, but whether consumers are going to continue playing the application. 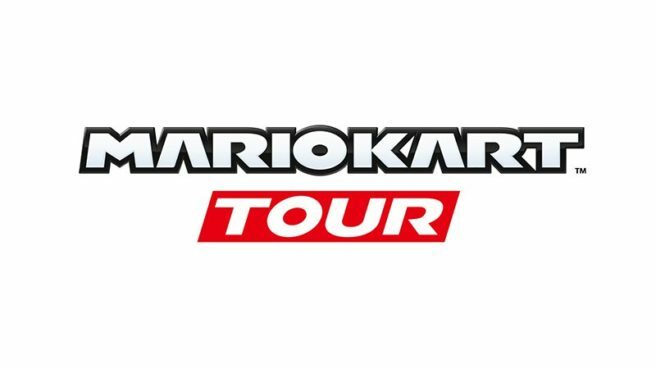 We will release more information about Mario Kart Tour once it is fully prepared to meet that challenge.